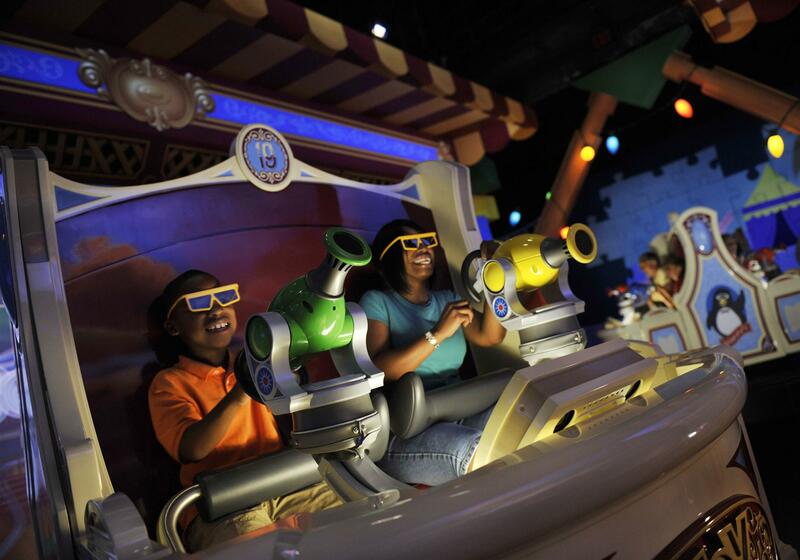 Join Woddy, Buzz and friends as they present midway games for all to enjoy. Pull the string as often as you can and try to beat all of your friends in the same car as you. 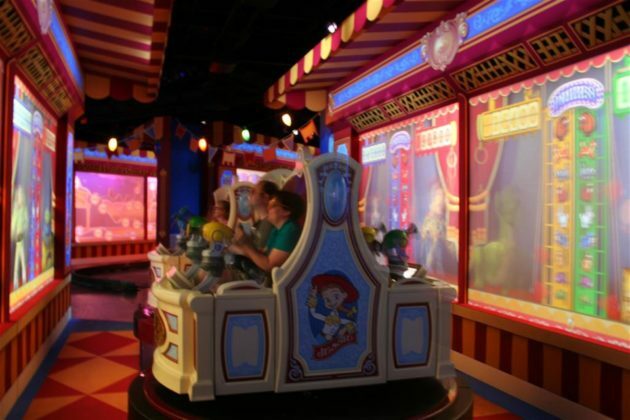 Pictures of Toy Story Midway Mania! 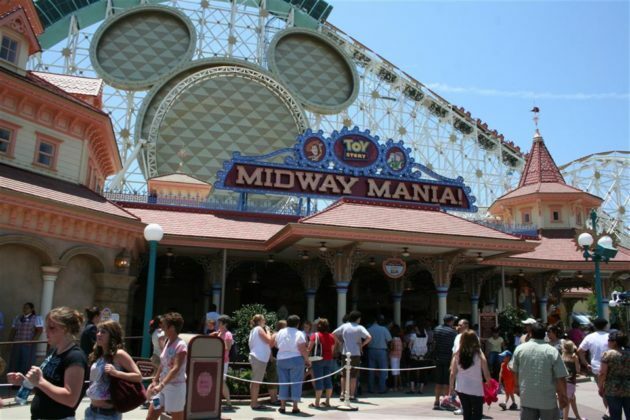 Videos of Toy Story Midway Mania!